Submitting one’s credit card details electronically can be disconcerting (e.g., via physical scanner or internet purchase). The personally identifiable information it contains can lead to fraudulent charges, identify theft, and so on. 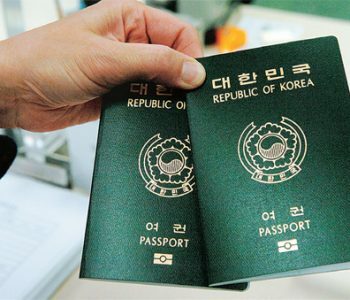 This article discusses the generation of computationally valid social security numbers for the purposes of testing applications specific to Korean business interests. If you are interested in US social security number test data generation, see this article. 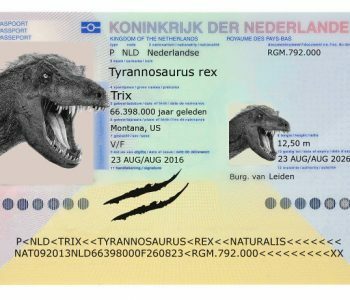 The Netherlands uses a method to identify their citizens called the Burgerservicenummer, or BSN. This has replaced the SoFi number. If you would like more information about the SoFi number, refer to the SoFi section below. 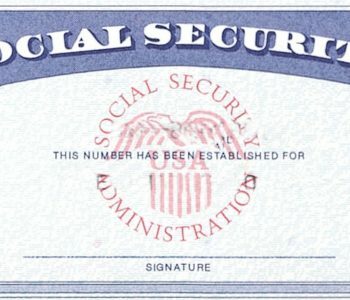 The Social Security Number (SSN) in the United States is similar to many other forms of national identification around the world, such that it is a number or set of characters that is designated to a citizen or person who has entered the country for an extended stay on a visa. 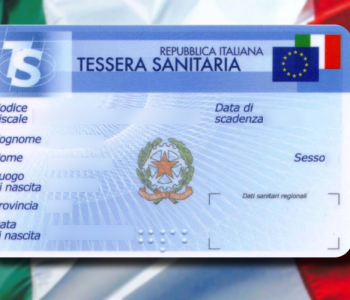 Fiscal Codes in Italy are used in much the same way Social Security numbers are used in the United States. The “Codice Fiscale” identifies citizens, taxpayers, or any other person who has entered the country for an extended stay on a visa.